You are going to be moving, and let’s be honest, you aren’t really thrilled about it. Even though you might be excited to start your life in a brand new city in a new house or apartment… you don’t like the prospect of actually moving. It is a lot of work and it can take up a lot of your time and energy on your last weeks in the old place. Fortunately, you are not alone in your loathing of moving, and an entire industry has been built to help folks like you. That’s right, you can make your moving woes disappear when you hire a moving company. 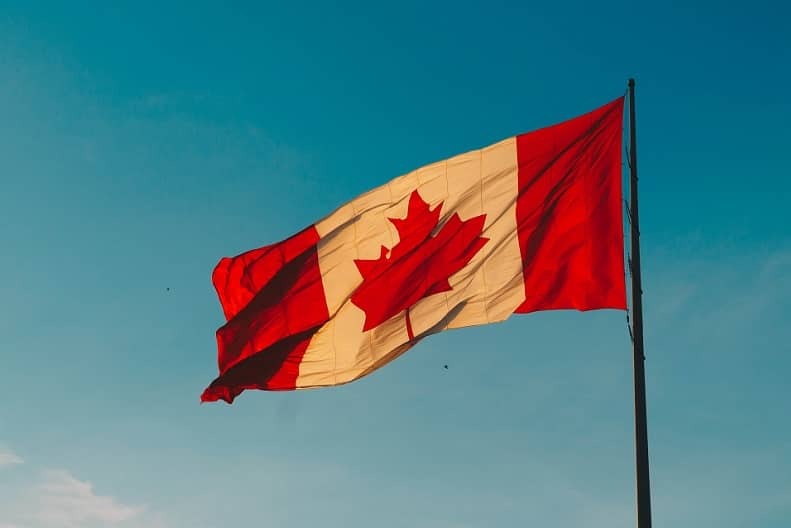 After all, when you start to look up moving companies online that can provide you with a local or a long distance move across Canada, there are plenty of options. In fact, it can seem as if there are countless options available. As you start to look at the options, it can quickly become even more confusing because there are so many. Some of them might be great… others not so much. Since you don’t have to hire a moving company every day, you might have no idea what you should be looking for. We feel your pain, and this article should help to make your life a little easier. Let’s look at some of the most important elements that you need to be looking for when you are hiring a moving company. Are They a Residential Mover? There are some companies out there that specialize in moving offices, and while they might have some great services, they might not offer residential moving. If you are moving from one house to another, you will want to choose a company that can offer residential moves. They will have an understanding of what will help to make a residential move across Canada easier for you. What types of moving services do you need? Perhaps you need more than just hauling your boxes to the truck and across the country. You might find that you could benefit from some other services, as well. Perhaps you need to have your vehicle shipped? Maybe you need to have some specialty cleaning done on the premises after you have moved out. You might also find that you need to have some large or unwieldy items, such as a piano or valuable artwork moved. Make sure that the company you choose can meet these needs. When making your decision about which moving company to consider on your long distance move across Canada, be sure to find and compare estimates from several companies. You want to look at the prices to get a better sense of what it will cost you to move with the services that you need. Make sure that you are not going to be saddled with any extra fees that are hidden in the fine print, as well. Just keep in mind that price should not be the only, or the most important, factor when making your decision. You also need to consider the services offered and the overall quality and reputation of the company. Not all of the moving companies available today are worth your time and money, and you really do want to learn more about them before you hire them. 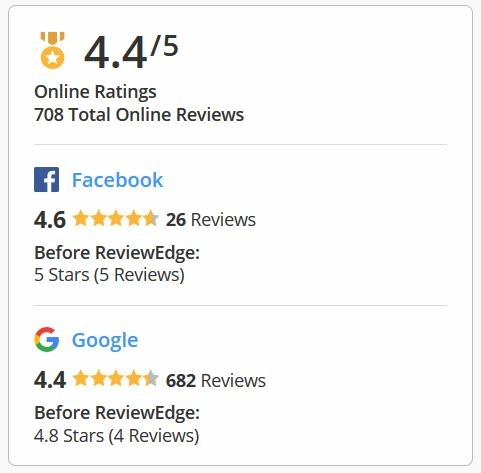 Take the time to learn more about the company through reviews and ratings that are available online. Take the time to learn more about the company’s reputation, as well. This will help to ensure that you are getting a company that can deliver a quality service and that will take good care of your belongings each step of the way. If a company has nothing but negative information showing up about them online, it is a sure sign that something is wrong. You will want to choose a better company that will keep your items safe. Can They Work for Long Distance Moving? What if you aren’t just moving across town to a new house? What if you will be moving all the way across the country. Maybe you are in Montreal right now and you will be heading out west to Vancouver. You need to be sure that you have a company that can provide you with help moving long distance. This should be one of the first things that you look for when you are choosing a company. If they are only a local mover, they will not be of much use to you. If the company offers long distance moving, make sure that they have experience in this field, and that they will be capable of getting your belongings to you on time. Who Will Do the Packing? When you are moving, you have to pack up the belongings that you have in your home. Depending on the movers that you choose, you might be responsible for the packing, or they might offer to take care of the packing for you. Most of the time, people choose to pack their own items and just have the movers haul them to and from the moving truck. You might be considering having them do the packing for you, though. While it will typically cost more to have them do the packing, if you want to take a hands-off approach from moving this could be a good option for you. However, you will want to know whatever requirements they might have when it comes to what they can pack and what they expect from you. Even though there might be a lot of companies offering moving services, a little research and understanding what you should seek in a moving company can make things much easier on you. Find and compare estimates, see what the companies can offer, and then choose the one that will work the best for your moving needs.